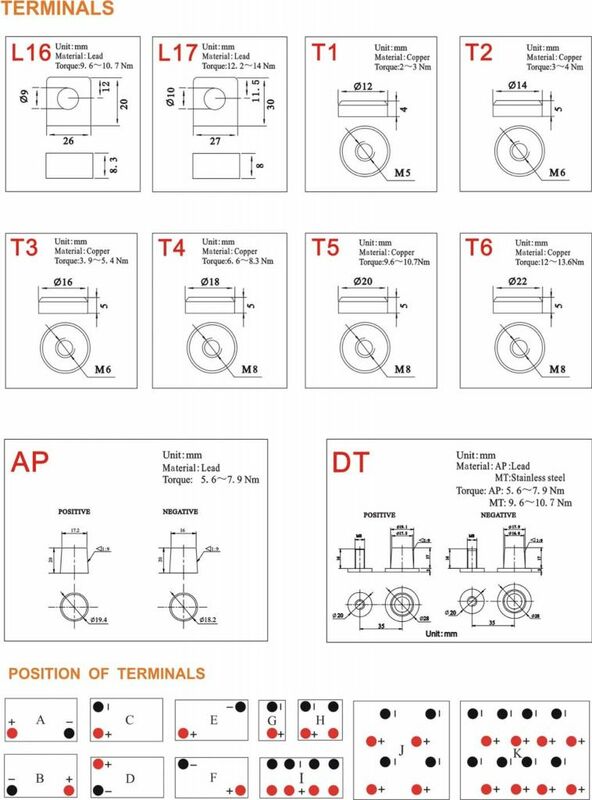 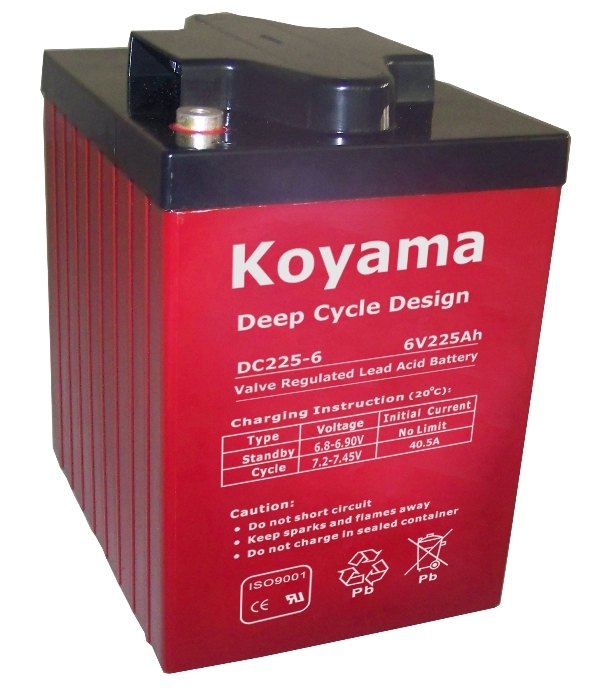 CBB's deep-cycle Absorbed Glass Mat (AGM) maintenance-free batteries feature a number of design elements to provide optimum performance. 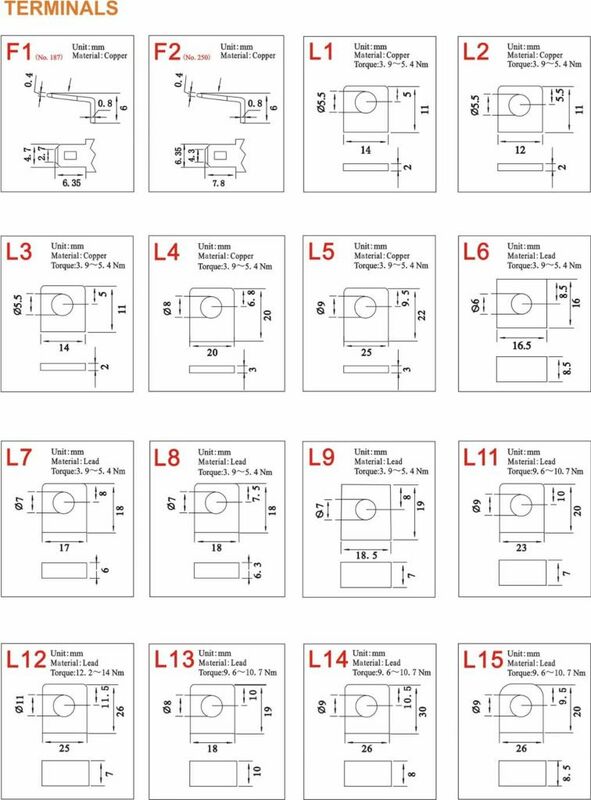 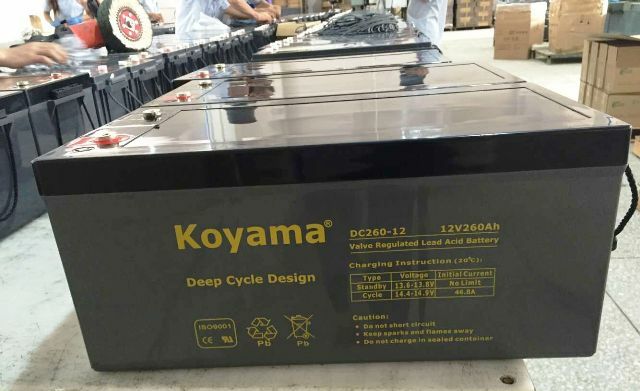 Robust plates and separators extend the life-cycle of CBB's deep-cycle AGM batteries while a computer-generated grid design is optimized for high-power density. 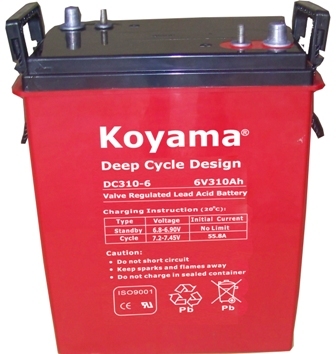 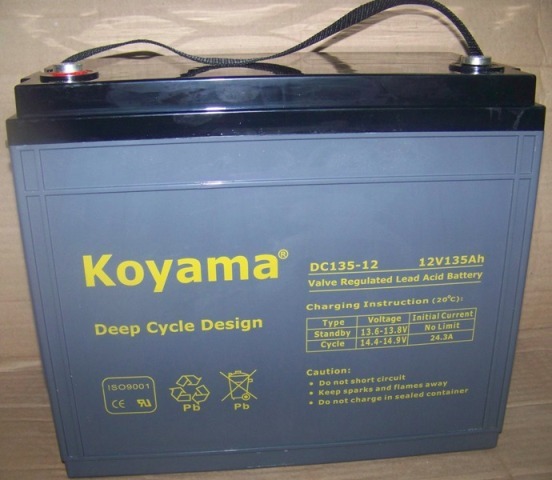 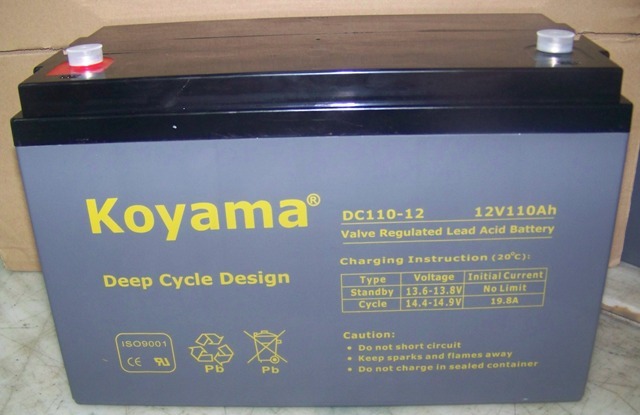 CBB's deep-cycle AGM batteries are low temperature tolerant, shock and vibration resistant and have a low internal resistance for higher discharge current and higher charging efficiency. 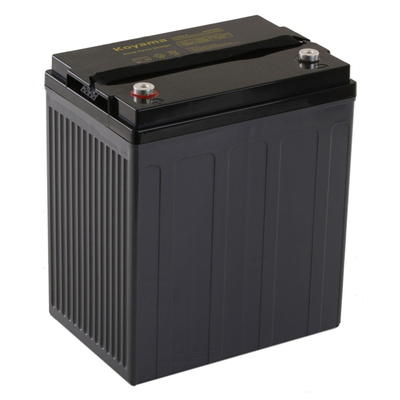 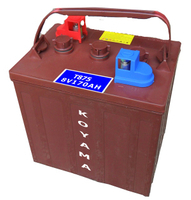 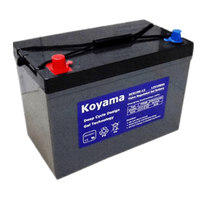 CBB Absorbed Glass Mat (AGM) batteries are the only true deep-cycle AGM battery on the market today. VRLA AGM is engineered with an advanced technology feature set that provides outstanding sustained performance and total energy output, delivering the exceptional quality and reliability CBB batteries are known for.